​First, it was the clothes Ella's parents noticed. The little girl would tell her parents nothing fitted quite right; she wanted her shoes and clothes to feel "tighter". For her birthday, the six-year-old asked for Barbie dolls, and pink, sparkly clothing she'd noticed other girls wearing. But the dolls were left in the drawer, and the clothes went unworn. What was going on? Their daughter made good eye contact, and she could hold a spirited conversation, says Ella's father, Luke Bibby. But if her routines were disrupted, or circumstances led to sensorial overload, Ella would have a meltdown. Girls are more adept at camouflaging or "masking" autism than boys, and copying the behaviour of their peers to fit in. Ella had been pretending to love Barbie dolls because she'd decided that was what society expected from girls. "There's not enough research funding in this area, point blank," Professor Rinehart says. "Most research studies are about boys, we don't have enough concentration on girls." More than 70 per cent of people don't know the number of females diagnosed with autism has increased, says Fiona Sharkie, the head of Amaze, the peak advocacy group. "Acknowledgement of women and girls on the spectrum – how it presents, the specific nature of autism in girls and their unique challenges – needs more exposure," said Ms Sharkie. 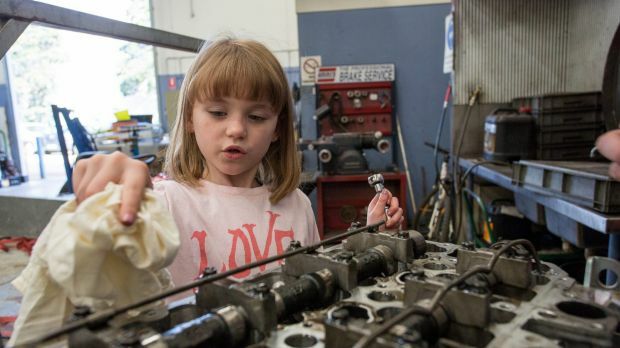 Through sessions with her psychologist, Ella's parents finally realised it was not dolls that fascinated their little girl, but cars and motorsports. Keen to give his young daughter a figure to aspire to, Luke Googled the terms "female car mentor Australia". And this was how Ella and her family discovered Molly Taylor, 28, Australia's first female rally driver. They took Ella to far-flung rally events to see Taylor race. At first Ella would be rendered speechless when Taylor came to say hello. She once told her parents she hoped Taylor knew she was yelling "go Molly" inside, even though the words didn't come out. 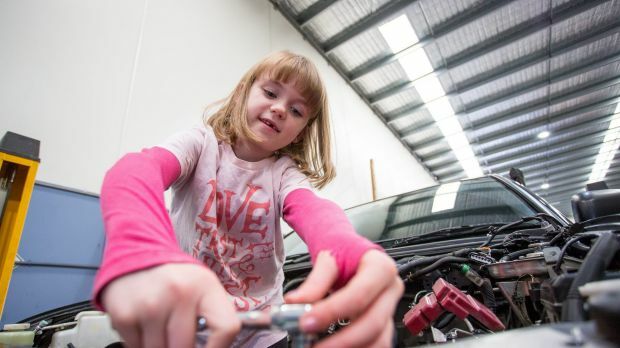 Taylor and Ella have formed a special relationship, and the sportswoman wrote recently in a Facebook post: "I remember when Ella's Dad sent me the picture of Ella working on a car, my heart melted! Since then I've been able to meet Ella at many of the rallies. 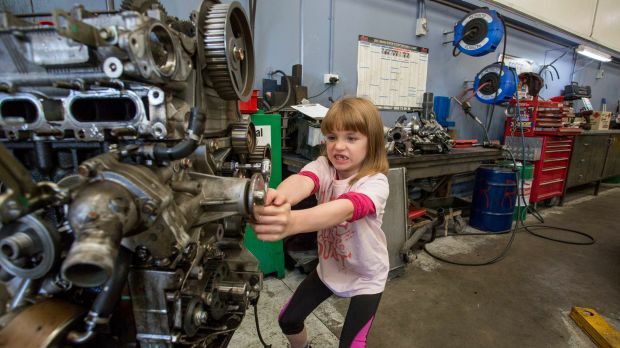 The future for women in motorsport is looking bright!"